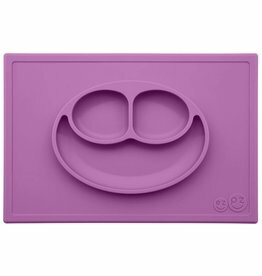 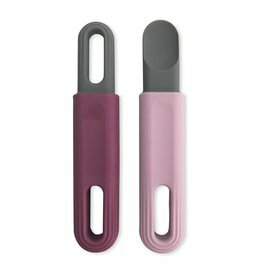 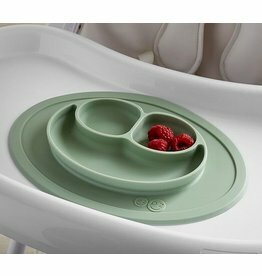 The Tiny Bowl is designed to fit on the tiniest of highchair trays, including the Stokke Tripp Trapp and Boon Flair trays. 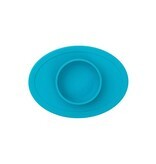 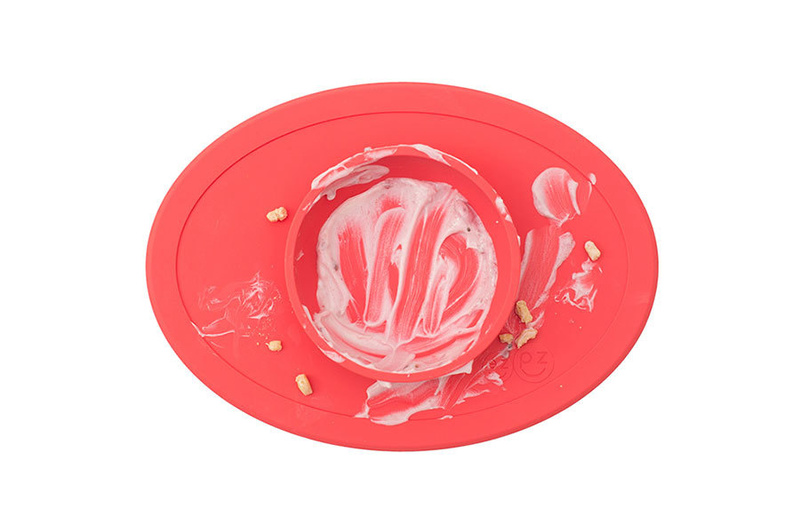 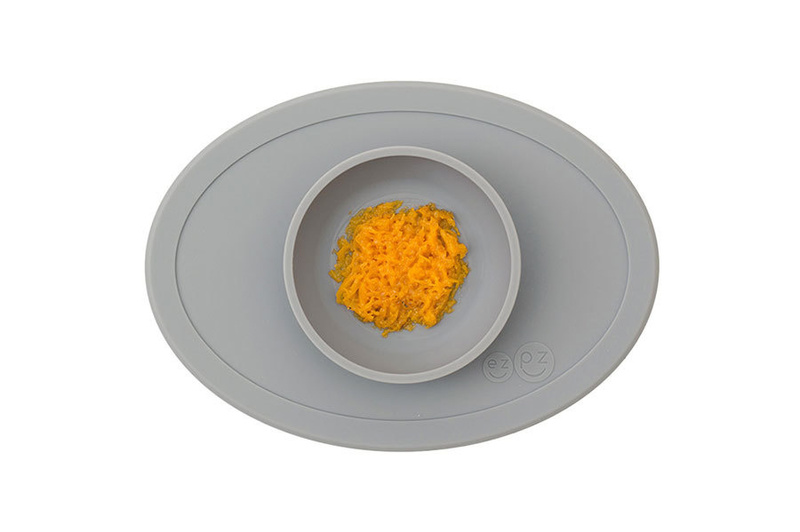 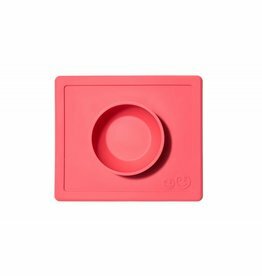 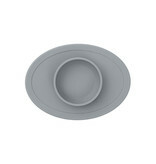 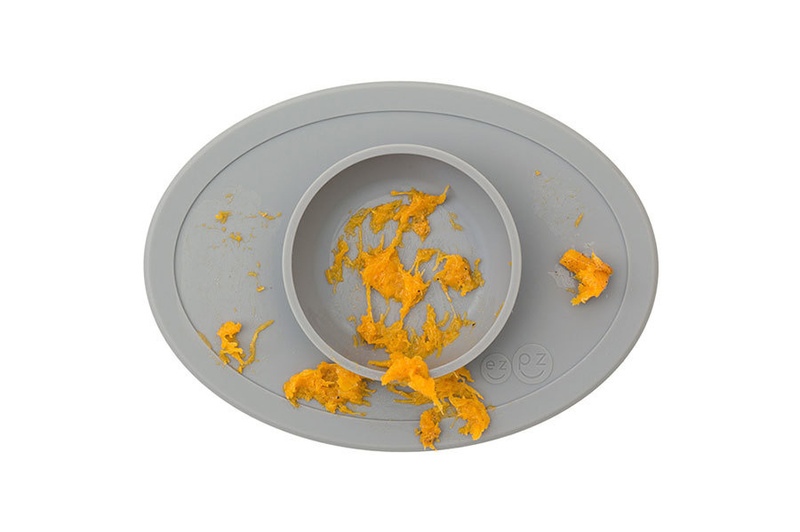 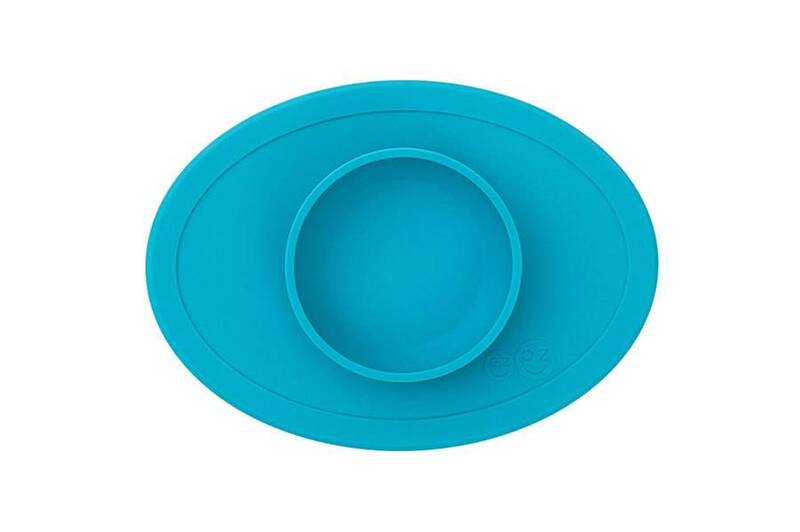 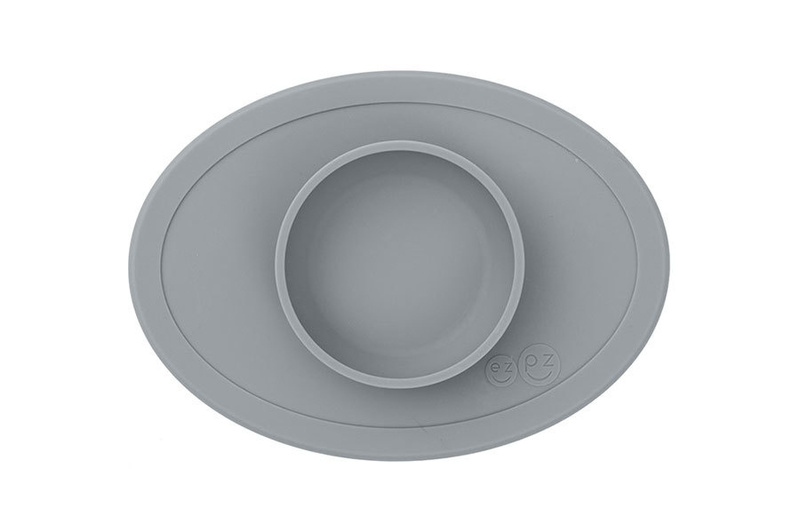 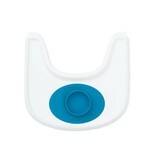 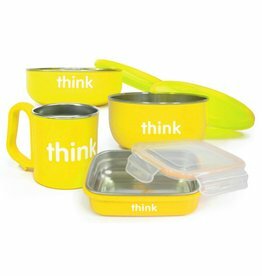 The Tiny Bowl is perfect for first foods, Baby Led Weaning, purees, yogurt and baby cereal. 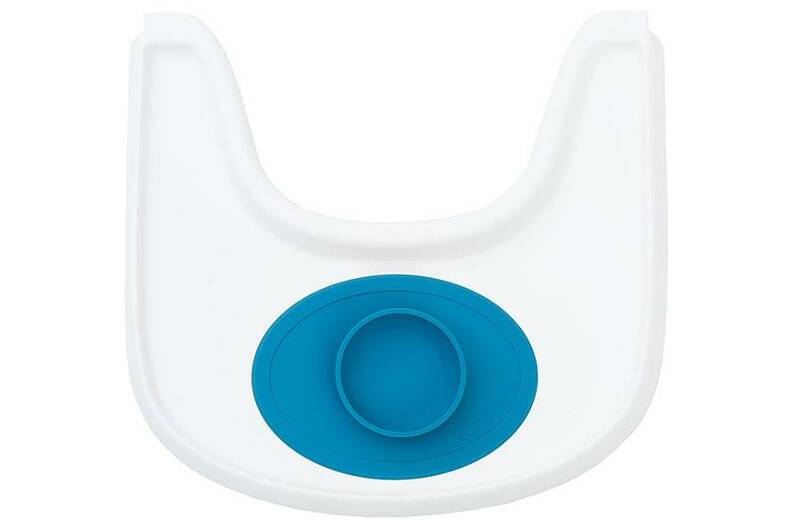 Designed for infants / toddlers 4+ months.